Wicker is one of those things that’s either loved or loathed. 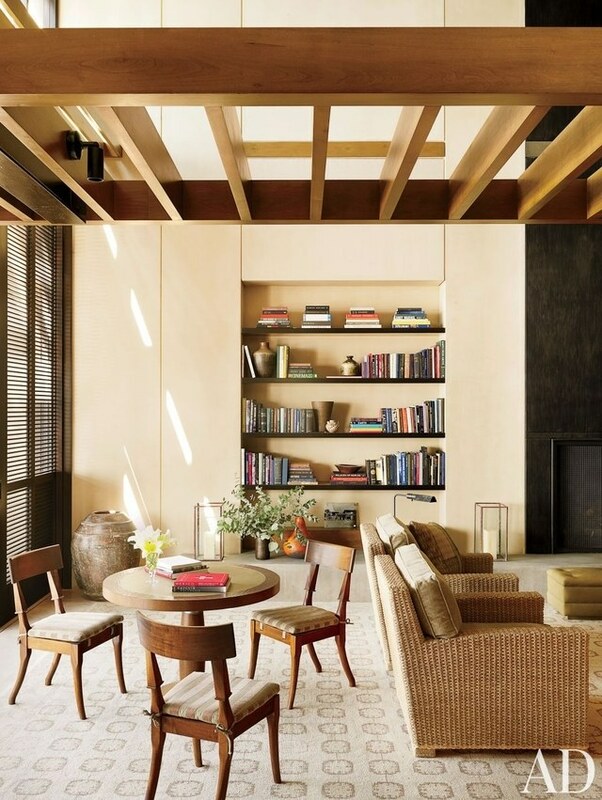 But I believe I may have a hunch as to why… Back in the 70’s when it made its way into many a home (and mid-century modern was, well, born) decorators and design lovers went funky with shaggy rugs, plaid couches, and those beaded curtains. At the end of the day, it was too much. Today, wicker has made its way back onto the scene with vengeance! Before we dive deeper into this woven gem, it’s important to know that there’s a mistake all too common between wicker and rattan. Wicker is the process or the technique, where materials such as rush, willow, cotton, and other synthetic components, are woven together to make earthy furniture. Pro: Does not fade, can be used as an indoor or outdoor decorative element.Con: Strength is contingent on the materials that which are woven in the process. Con: Strength is contingent on the materials that which are woven in the process. Rattan is an actual plant. A member of the palm family, it grows in a vine-lake way (fluid, and rhythmic) with a solid sturdy base. Like an onion, there are multiple layers that can be peeled away; layers that prove to fortify as the tree grows. Con: Color fades when exposed to sunlight. Never have I ever had a headboard that was woven. Pairing it with a neutral background and playful pops of color brings out the contemporary beauty in a more natural setting. 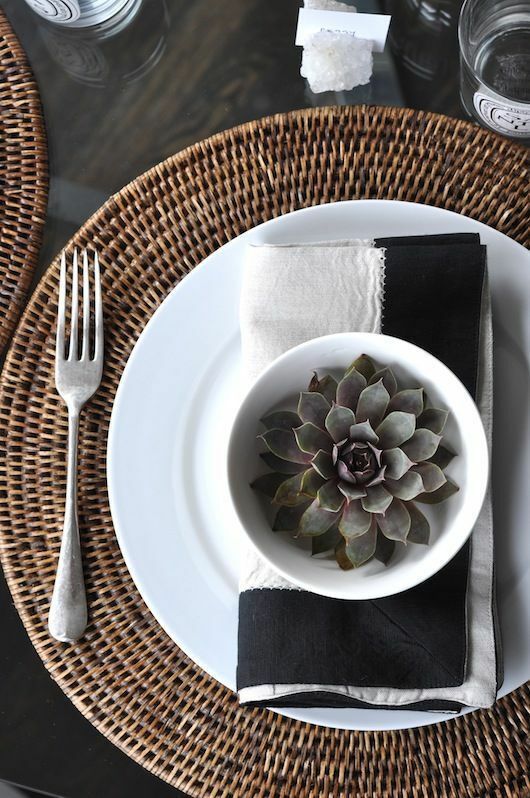 Wicker placemats….who would have thunk? The beautiful detailing of these mats (ironically) elevates the look of high-end silverware. A friend of all color schemes, create a resort-like table setting with these Hudson Grace placemats for all your guests to enjoy! Replace that outdated shiny canister with this chic basket. Serving in both fashion and function, up your bathroom design with these textural touches. 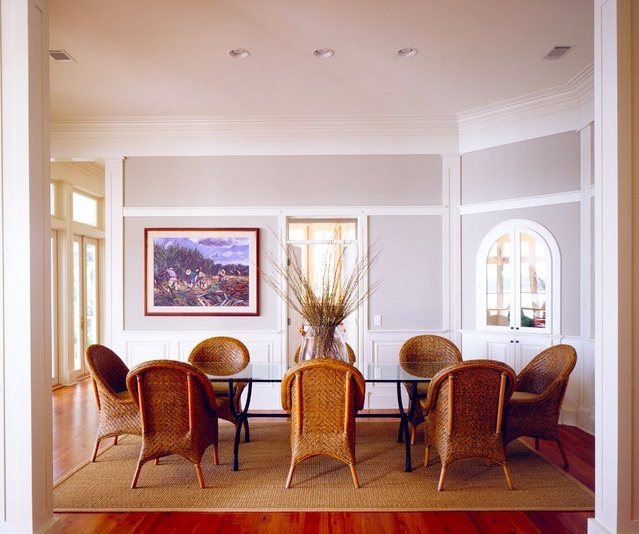 More often than not, fabrics and wall-coverings/paint are the dominating factor when it comes to the color of the room. That’s not the case with these wicker chairs – offering both texture and a place for your guests to sit, this dining arrangement is what keeps the company coming back again and again! 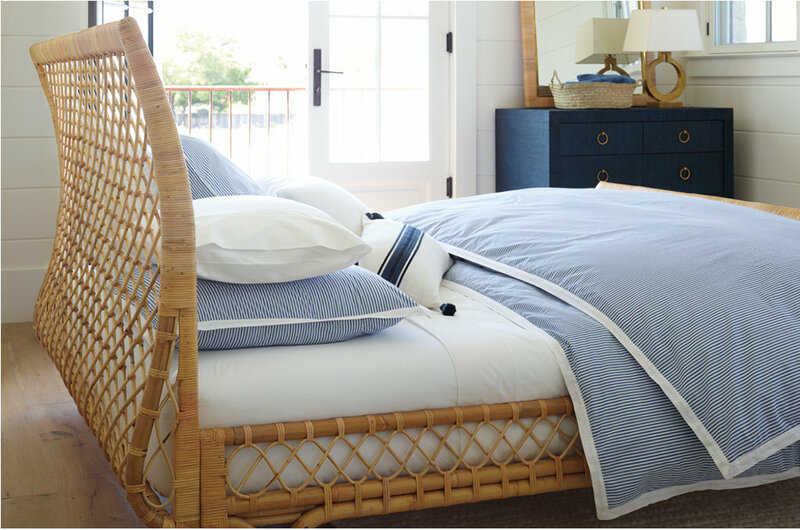 Sleep….who doesn’t love a little daytime respite? 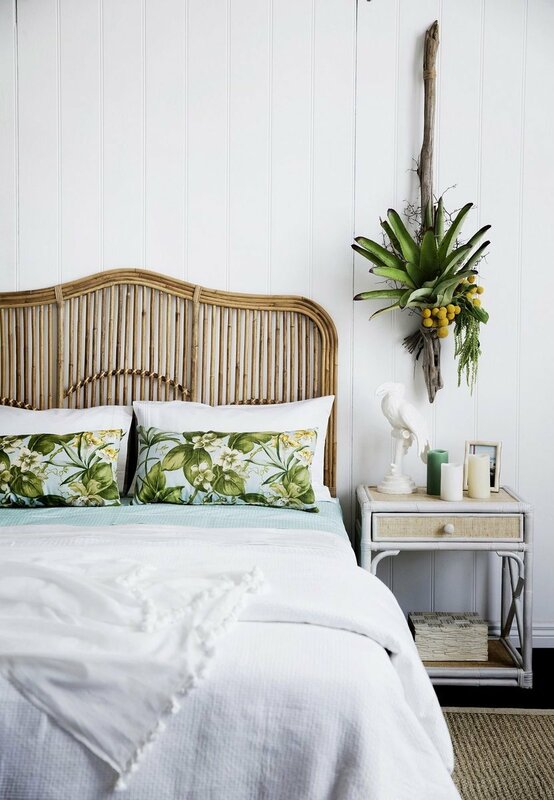 Continuing the conversation with the headboard, this bed was made ENTIRELY from the wicker technique. If you end up putting your head down for just a bit and not hearing your alarm, don’t say you weren’t warned! 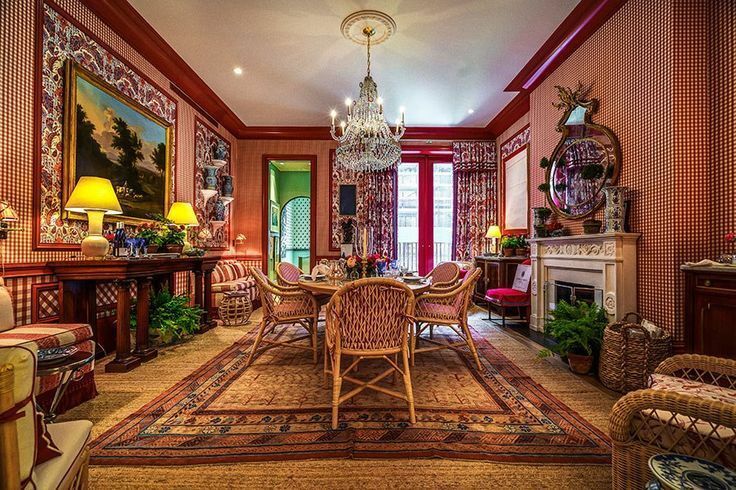 I love the way the past meets the present with a traditional technique that’s being seen more and more in every home. How will you wicker?